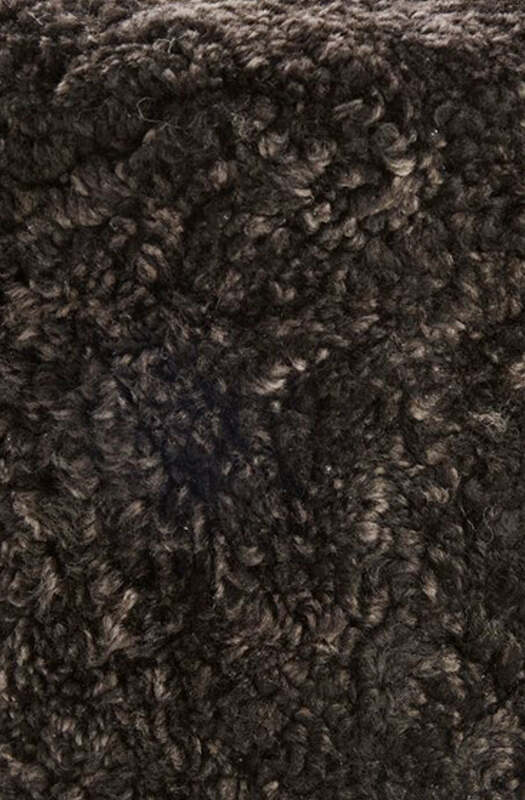 Short curly New Zealand sheepskins are known for their robust wool fibres and small curls. These sheepskins are suitable for use in daily life and can be used in seating arrangements. 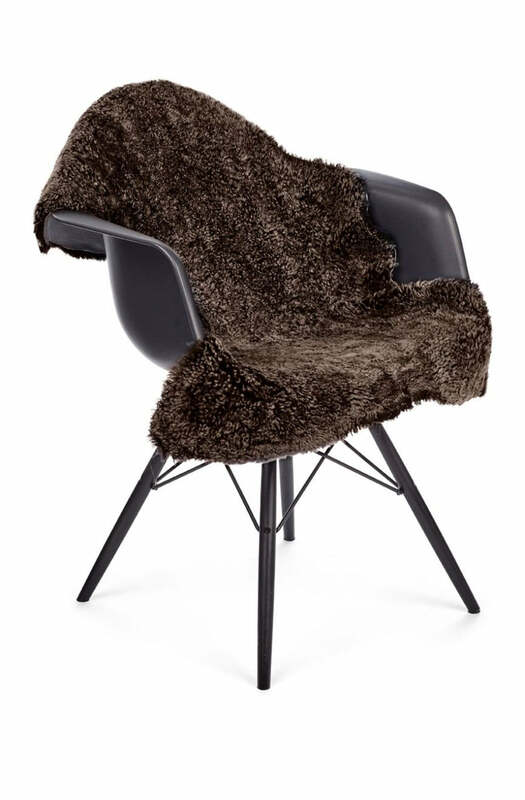 A short curly New Zealand sheepskin gives a luxurious touch to any interior.